Categories:Destinations, North America, Travel, Urban, Washington, D.C.
Can’t visit Europe but want to feel like you’re there? Head to D.C. 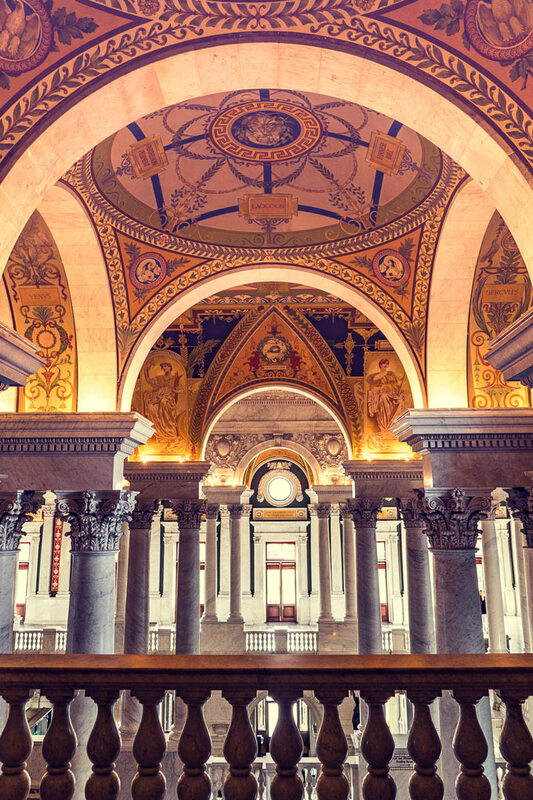 The Library of Congress in Washington, D.C. is an opulent alternative to Europe for architecture buffs, literati, and photographers. It’s one of the most beautiful constructions in American history. The Thomas Jefferson Building alone is worth making the trip to D.C. Completed in 1897 and built in the Italian Renaissance style, no expense was spared in its construction. 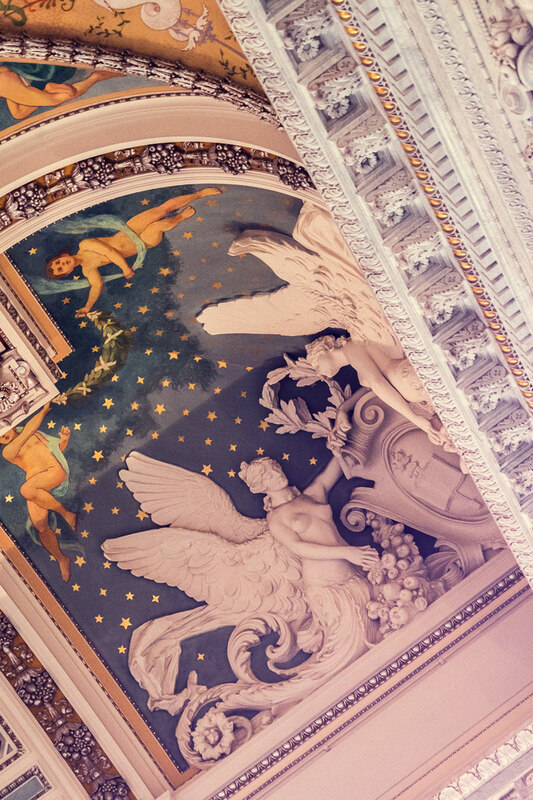 More than 50 American painters and sculptors were commissioned to ornament the Beaux Arts style building with fine decorations, murals, and paintings. 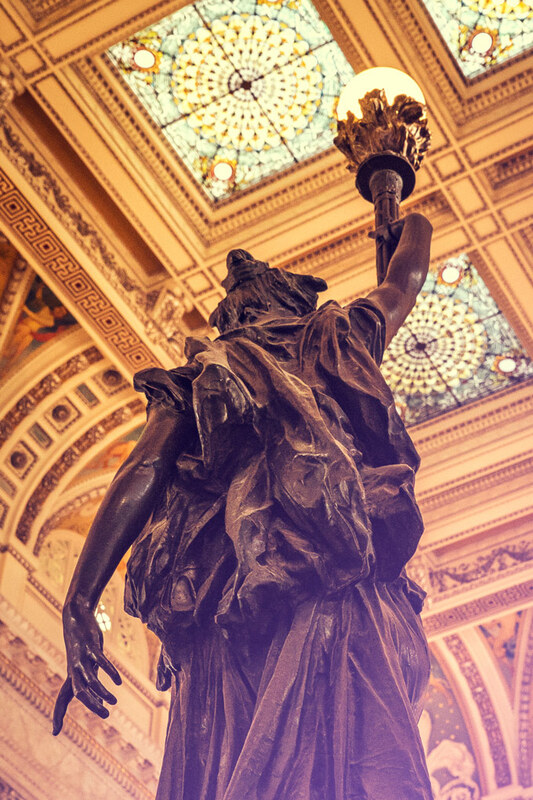 Marble halls, columns and steps, carved hardwoods, and a stained glass dome are features of the design. 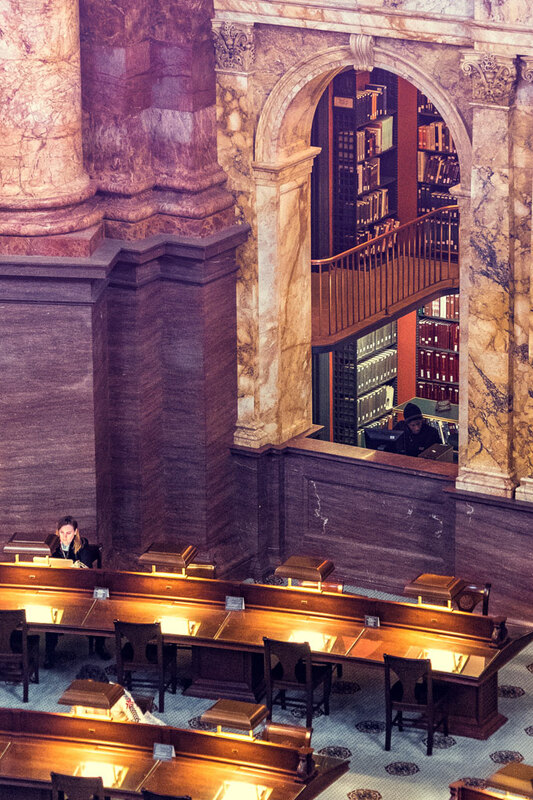 The Library of Congress is open to those age 16 and older without charge or special permission. 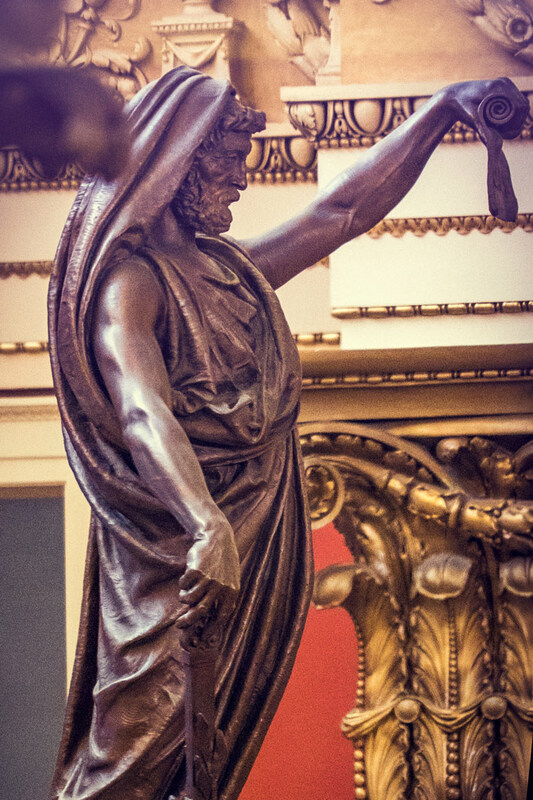 By taking free guided tours offered several times a day you can see both the Great Hall and, from the Visitors’ Gallery located just off of the Great Hall, you will be able to view the Main Reading Room from above (but not enter it). Monday through Saturday you also have the option of walking around on your own, using the self-guiding brochure. The Library is open from 8:30 a.m. to 4:30 p.m. to the public. You must exit by 5:30 p.m.
Stay tuned for a full Washington, D.C. post with more things to do! I visited Washington, D.C. in my Airstream trailer on the Great American Roadtrip. 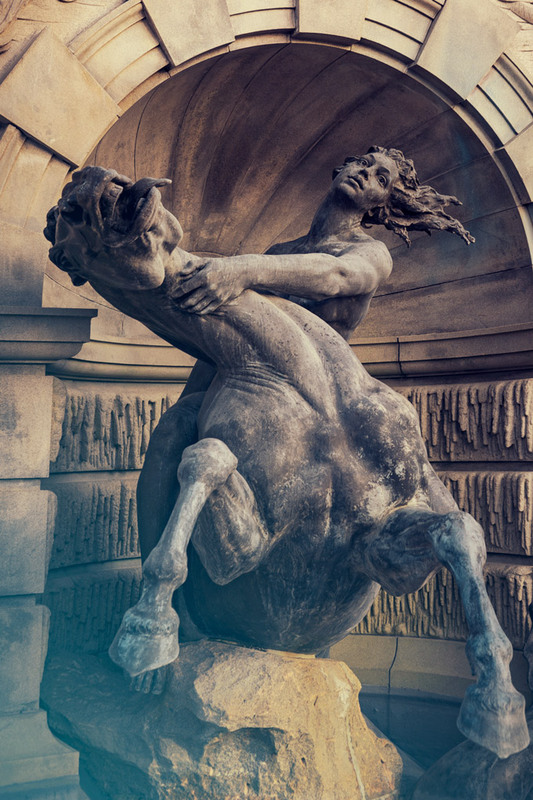 To see where else I’ve been, sign up for my weekly newsletter. What’s your favorite spot in Washington, D.C.? The architecture inside is just incredible. My favorite part is in the lobby area with the towering pillars and the intricate, beautiful designs on the ceiling. Great photos, and thanks for sharing about this. Thank you for reading my post, Diana! I’ve travelled quite a bit on the eastern part of the US but I’ve never been to Washington yet but really hope to. 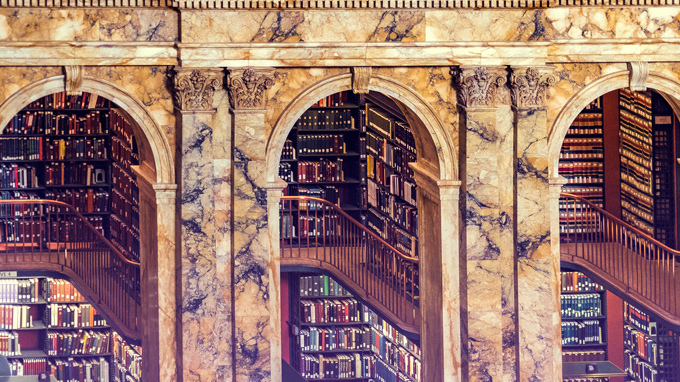 It’s a city filled with so much to do and see such as the Library of Congress. 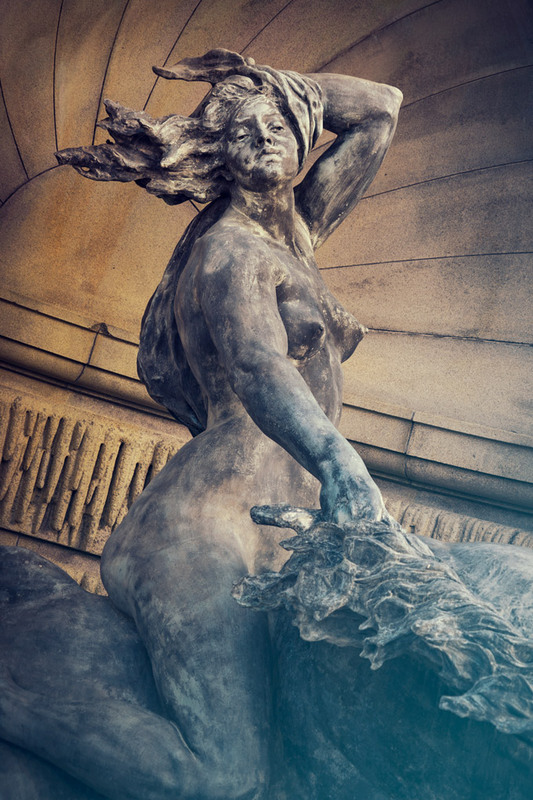 You did a wonderful job of detailing it and accompanying those details with some really stunning photography! Thanks so much. Hope you get to visit DC one day. Well said. 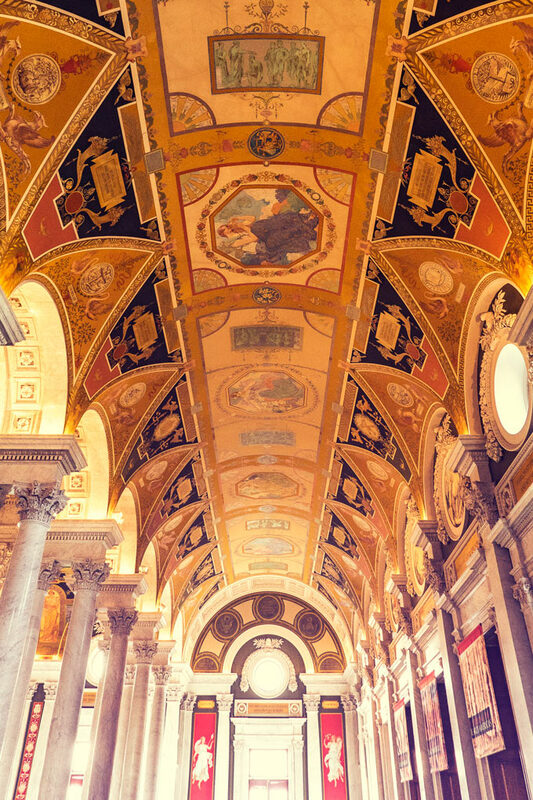 The Library of Congress is a masterpiece indeed. It really wows. I saw it as a kid on a school trip, but I need to get back soon. Its so gorgeous. I was in DC once – on my way to Myrtle Beach, South Carolina. Washington DC is definitely one of the great North American cities (one of my favourites – history-wise, along with Quebec City in Canada). 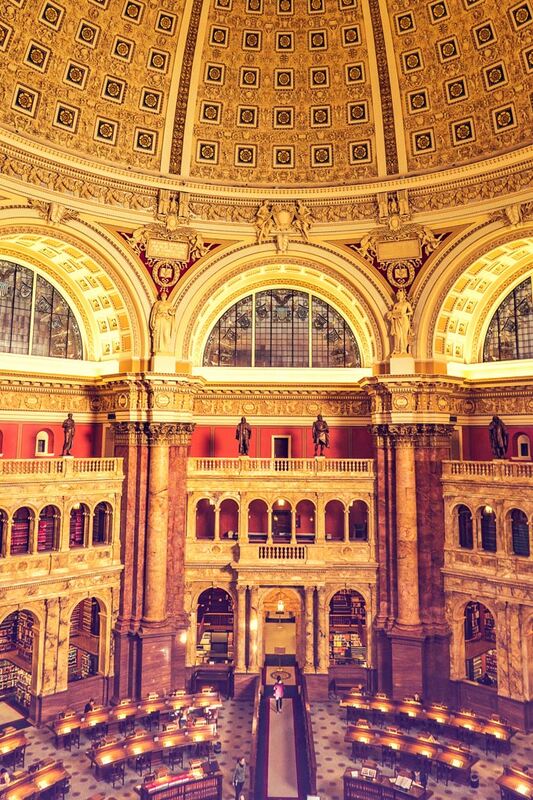 The Library of Congress is stunning – as are your pictures. Nice post with helpful info! Thanks for sharing. I loved Quebec City too! 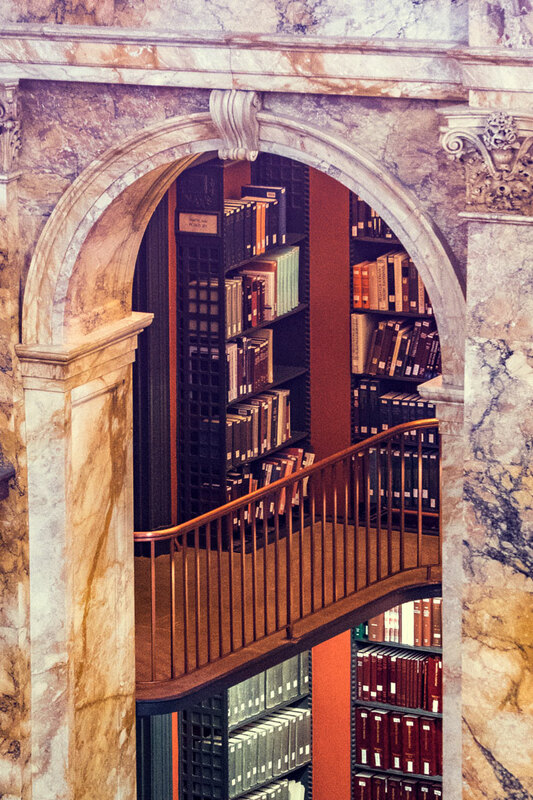 Three of my favorite things; History, Architecture, and BOOKS! I ran out of time on my last visit to DC, I should have made this a higher priority. Free admission is also nice for visitors, I wish it was open later, then I could have made it in. I barely made it in! This looks like my personal heaven! I didn’t know this was a thing. This may be strange, but I can just imagine that this building just permanently smells like old books. Which if I could bottle that smell up and spray my home with it, I would ? Thanks for sharing. Definitely adding this to my list in DC! Ha ha, you’re not the only one. D.C has been on my bucket list for awhile! 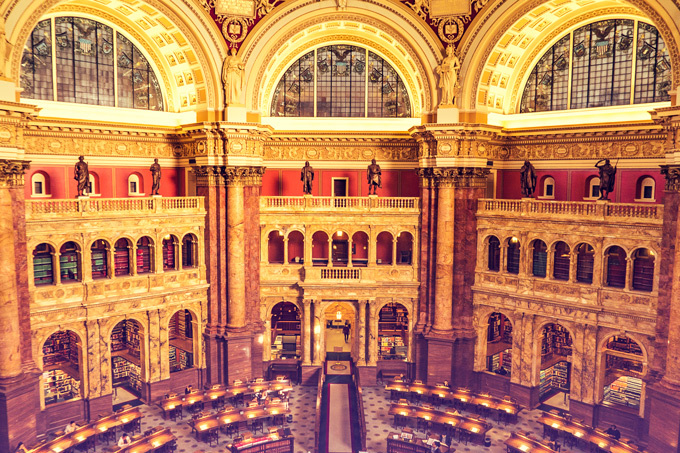 You captured the Library of Congress perfectly! 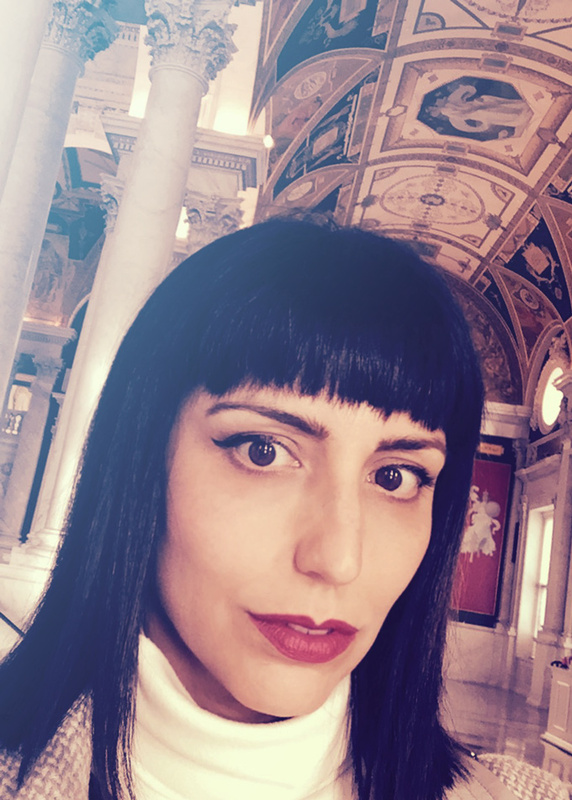 Wow I had no idea the Library of Congress was so ornately beautiful! I’m sure the photos hardly do it justice until you visit in person! Thanks, Shane. Yes, you’ve got to see it to believe you’re not in Europe. Feels like a museum. Your photos are stunning! 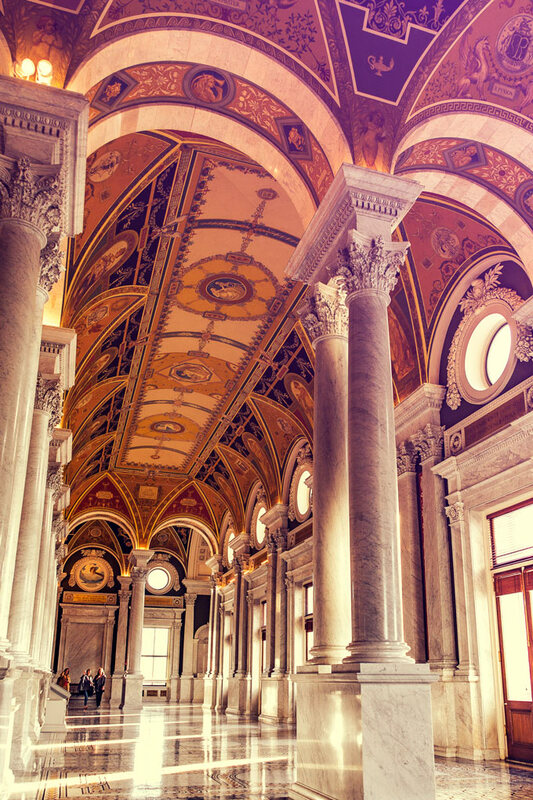 The Library of Congress is definitely on my list of places to see.